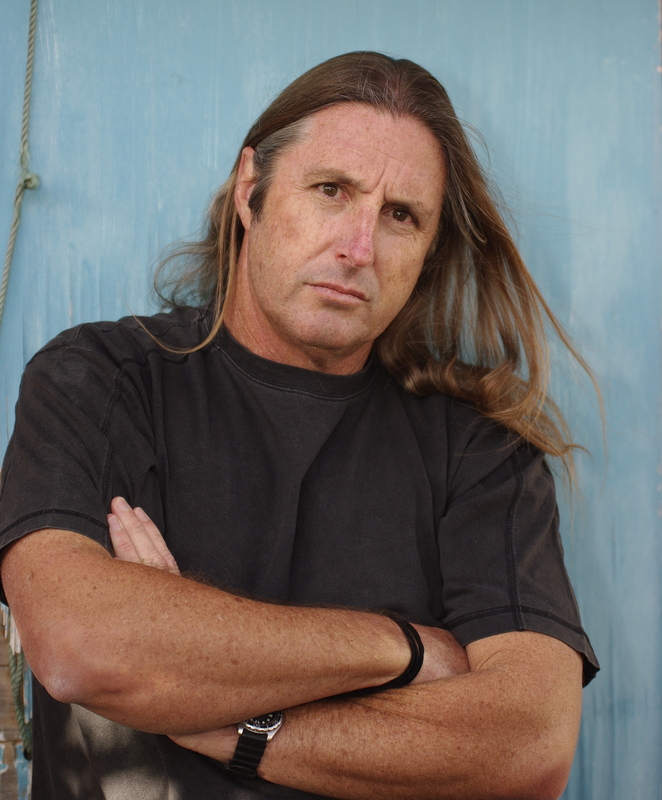 Before seeing Tim Winton at the Auckland Writers Festival, if I’d seen him walking down the street I’d have pegged him as an aging surfer dude. And maybe tried to sell him drugs. Not really. But apparently that often happens to him. “Most people expect clever symmetry in life. But most people die mid-sentence” – Tim Winton. It’s 4pm and I’ve begun to feel the insistent pressure of the festival’s hand on my arm, asking me if I’m ready for the next event; if I’ve thanked the right people in introductions; written up posts for the blog. It’s not a harrowing or unbearable pressure, but it is firm, rather like, I imagine, Helen MacDonald’s hawk, Mabel, landing on a leather-clad wrist. Today’s events have been strangely, inevitably linked. And that link is nature. Penguins, whales and hawks. As if the air’s molecules are bristling with an importance aching to be decoded. 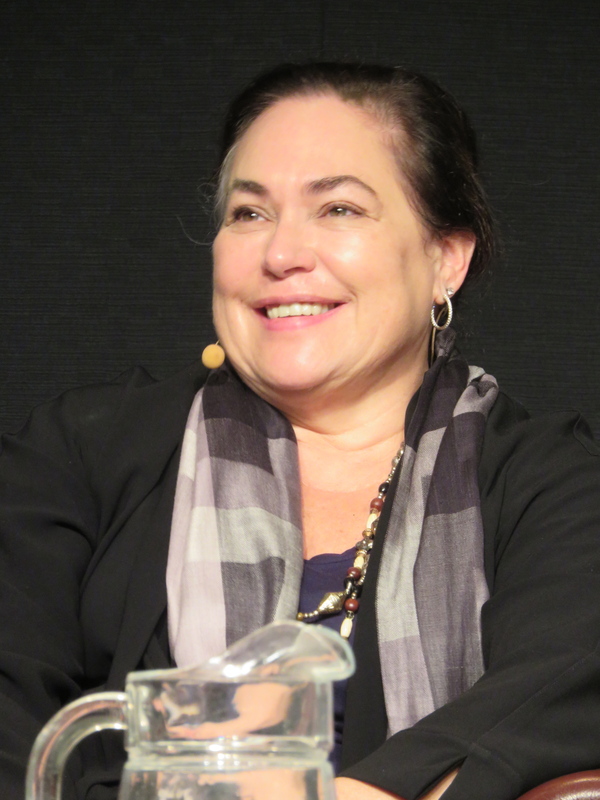 To look at Amy Bloom you might not guess she once went on ‘A Cruise to Nowhere’ with 40 cross dressers and their wives. You also might not guess she has been a barmaid, a psychotherapist and the server of canapés and drinks (carafes of vodka) to the Yiddish Opera cast. Stephanie Alexander is desperate for our children to fall madly, deeply, truly in love—with food. 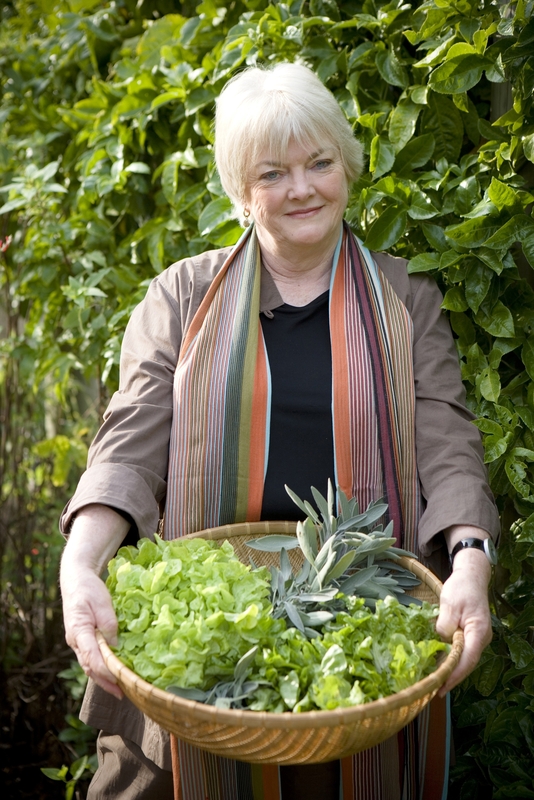 And with over ten per cent of Australian primary schools participating in the Kitchen Garden Foundation program (also inspiring the New Zealand version, Garden to Table) she has, shall we say, made a big dent in the Australasian food-love soufflé.